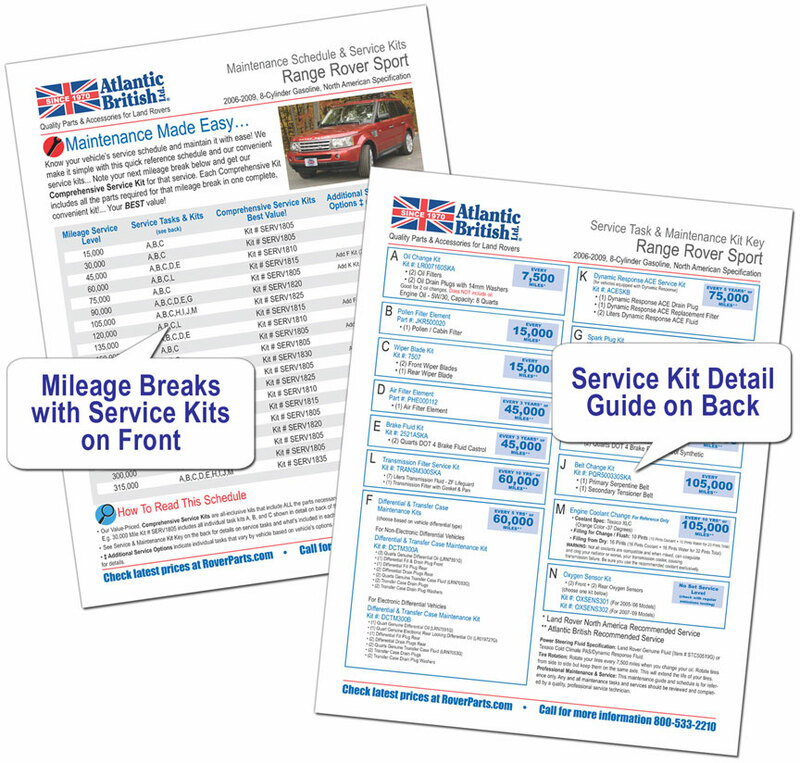 Each Comprehensive Kit includes all the parts required for that mileage break in one complete, convenient kit!... Your BEST value! It's NEVER too late get on a schedule! With older vehicles, it's especially important - MAINTAINING your Rover will always save you more money over time! Service AND Maintenance Kit Information Together! 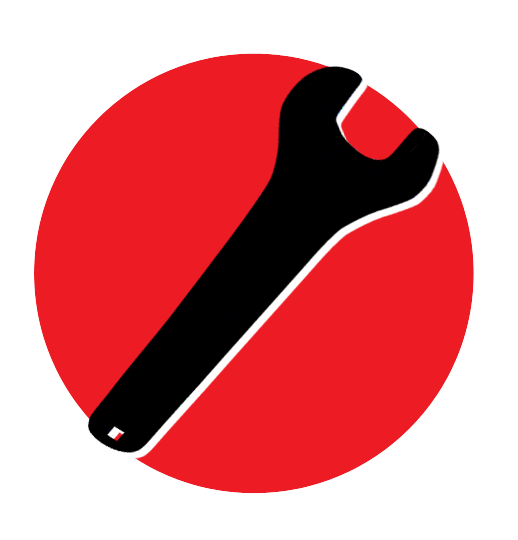 Create your account today to access important service and maintenance information about your Rover, or login with your existing customer account. New Users - Start Here!